Whitstable is a popular Kentish seaside town with an historic centre and several pretty beaches with colourful beach huts. Our stylish holiday cottages in Whitstable are all located close to the beach. Whitstable is famous for its oysters, which have been collected in the area since at least Roman times. The town itself dates back to before the writing of the Domesday Book. 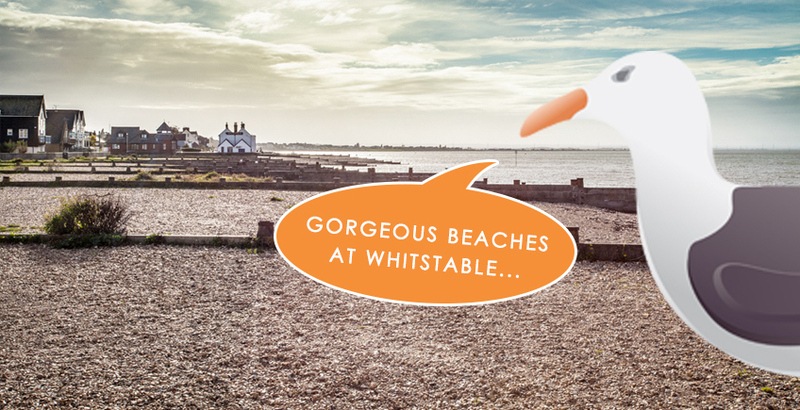 Whitstable’s distinctive character is a very popular for family holidays on the Kent coast. Its maritime heritage is celebrated with the annual oyster festival. Freshly caught shellfish are available throughout the year at some excellent seafood restaurants and pubs in the town.